and the warm feeling we get when we receive a letter or an email from them to thank us for their new garden is what makes all the hard work and working in the rain worth while. We would like to share a few of our clients letters and emails with you. Chris, Paul and Ed thanks for a very professional job. 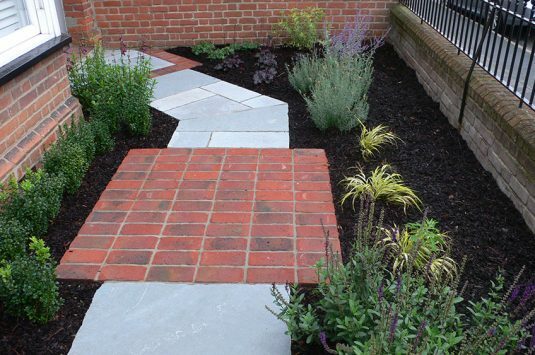 The path, patio and landscaping have been completed to a very high standard. 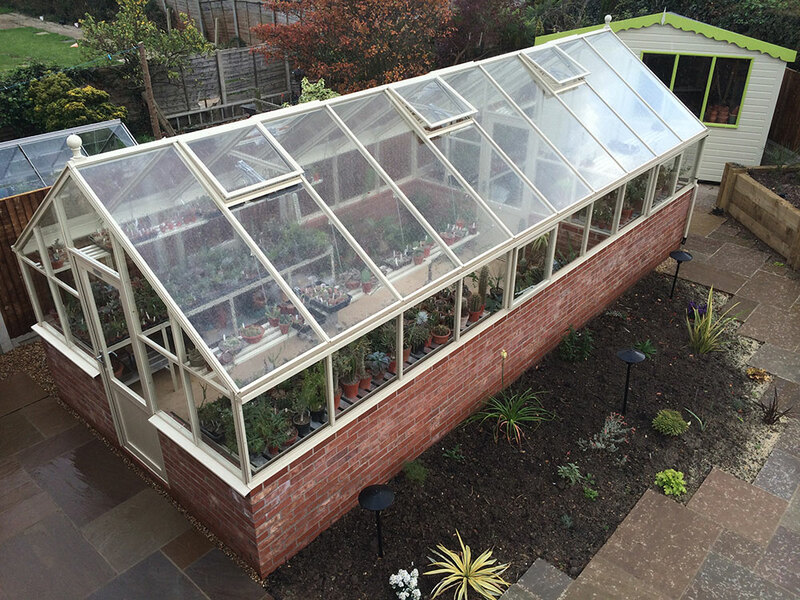 From the initial planning stage through to completion of the works you were helpful, informative and worked with us to achieve exactly what we wanted within our budget. We would happily recommend you to friends and family. 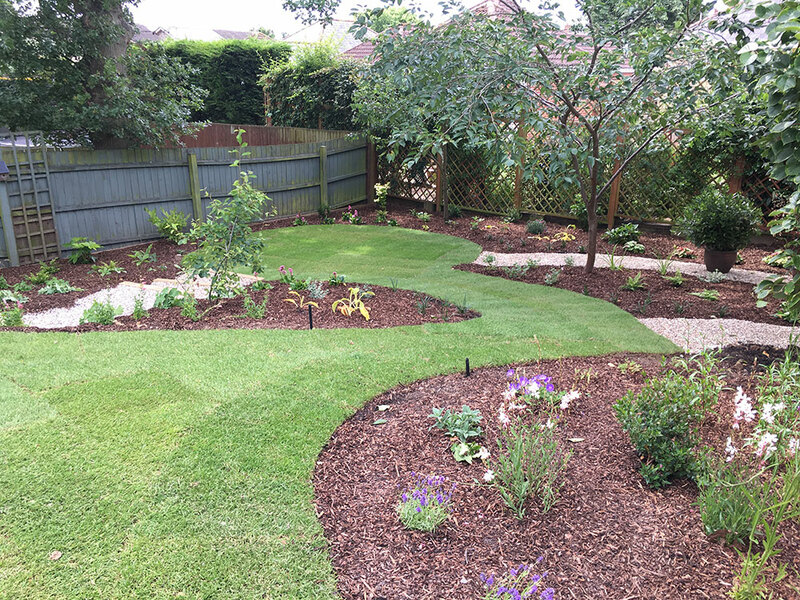 We have been delighted with the quality of the groundwork delivered by Holland Landscapes and the value added they provided by enhancing our already well developed design. The garden was a real challenge with a sloping lawn both running east to west and north to south – essentially looking like a football pitch with no flower beds. The woodland area was totally overgrown with brambles and the hand landscaping was entirely inappropriate, old fashioned and difficult to maintain. With their excellent understanding of soft and hard landscaping they developed a series of steps up and down to create interest and ease of movement through the garden, they cleared and planted a delightful woodland area, created an intimate patio garden and erected arches and a trellis semi-enclosed area surrounding a knot garden near the house. 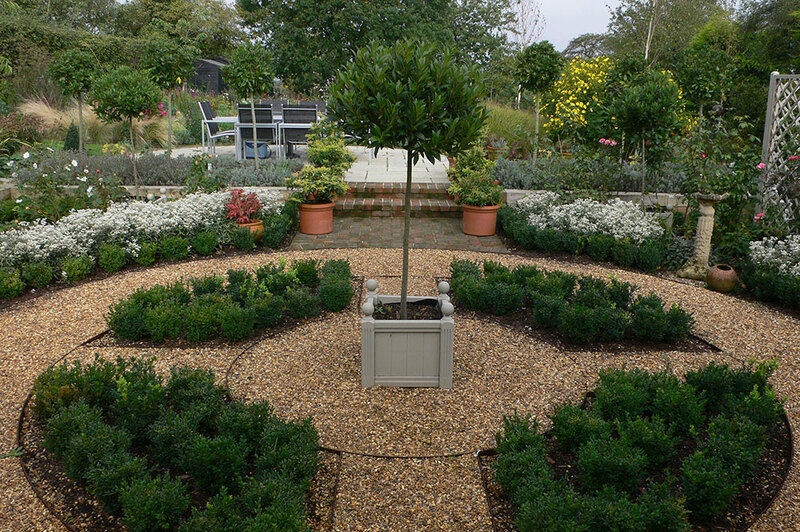 Raised beds were created dividing the knot garden from the main patio and path and the final result was entirely to our satisfaction. We would have no hesitation in recommending Holland Landscapes for their attention to detail, the energy and enthusiasm of their team and their ability to add value across both hard and soft landscaping design. I recently called on the services of Holland Landscapes without having any idea who they were, I trusted my instincts, how right I was. I cannot recommend Paul and his team highly enough. I felt comfortable with the first visit and continued to do so throughout the project. The gentlemen who worked on the project were fantastic and were people who could be trusted, gentlemen who Holland Landscapes should be proud of. 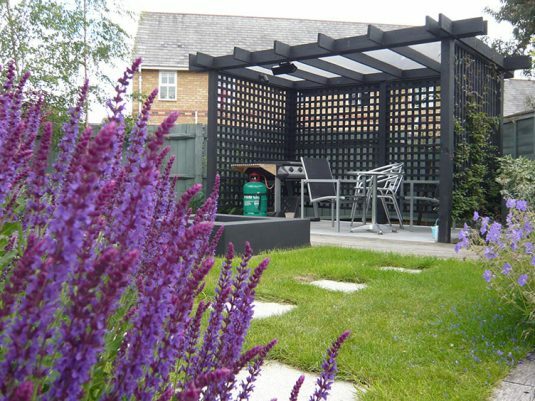 I can only say that if anyone is contemplating a garden renovation, they cannot go wrong with Holland Landscapes, what a pleasure to do business with them. I was delighted with the way Holland Landscapes listened to what I wanted and turned my vision into a beautiful garden that I am proud of. Throughout the project they were very helpful, keeping me informed about the build plan and about progress. The quality of the work was superb and exceeded my expectations. I am very pleased with the work which Dan and Blake have done. It has been a pleasure to have them working here. My garden is indeed transformed. Thank you too for your advice and putting it all together. Thanks also to Chris for the planting which he did today. Paul, Chris and team (Holland Landscapes) took on the task of landscaping our rear garden, laying a new drive and replacing our front pathway. It was a challenging assignment because our rear garden had quite a slope on it of varying heights and we wanted this levelling out. Additionally we required a large deck area with room for a hot tub and fancy lighting! 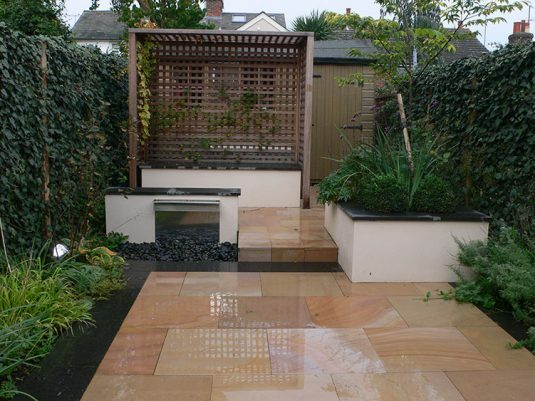 Holland Landscapes were recommended to us by our garden designer and certainly did not disappoint. The job took a total of 5 months to complete with challenges along the way as we adjusted the design. At all times they worked collaboratively with us to discuss our ideas, gave honest opinions and provided quotes for any additional works required. The final result is amazing. They even ended up planting the garden for us. Very pleased with their professional approach and the outcome. Couldn’t recommend them highly enough. I made contact with Holland Landscapes and their designer Kate as I was gathering quotes for some relatively extensive hard and soft landscaping work we had planned for our garden. I was impressed by Chris and Paul’s professionalism and passion for their work and knew immediately they would be easy to work with on our projects. They were patient throughout the design and preparation process and Kate came up with some fantastic planting schemes that were in keeping with what I had asked for. She was also unfazed when I changed my mind about a major part of the design and showed her talent when she came up with a completely new idea she had seen at the gardens of Hatfield House, meadow-planted slopes in a sunken garden. Paul is clearly plugged in to the latest technologies and products in his industry and he suggested using a ready-planted meadow mat for immediate impact. This has become the highlight of our garden, thanks to their combined efforts. 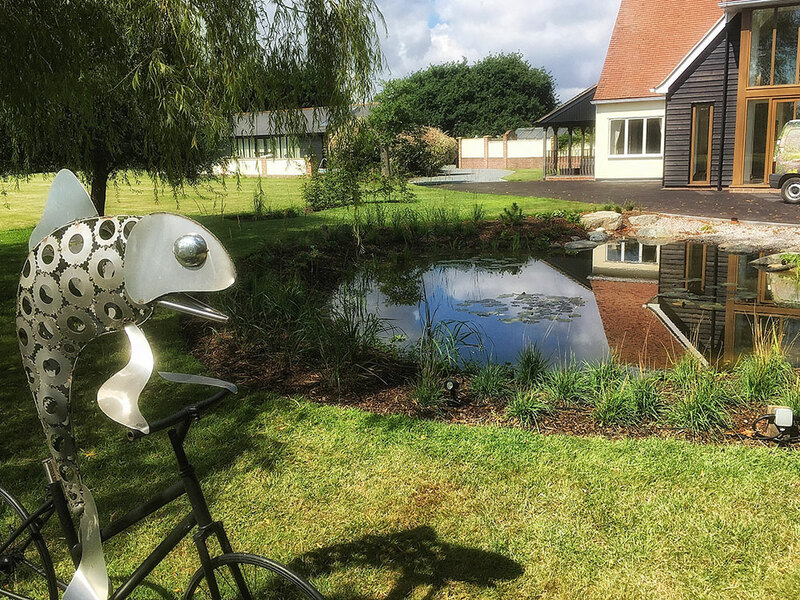 The Holland Landscapes teams who worked at the house were friendly, respectful and hardworking, all important elements when they are at your home for months at a time. As with all large projects we had some issues that came up; drainage issues, a few plants died, and these were dealt with promptly and professionally. I cannot recommend Holland Landscapes enough. They are not the cheapest landscapers out there but you get what you pay for; a beautiful, unique, inspiring and high-quality garden that will stand the test of time. I will not hesitate to hire Holland Landscapes and Tapestry Design Studio again for future works. 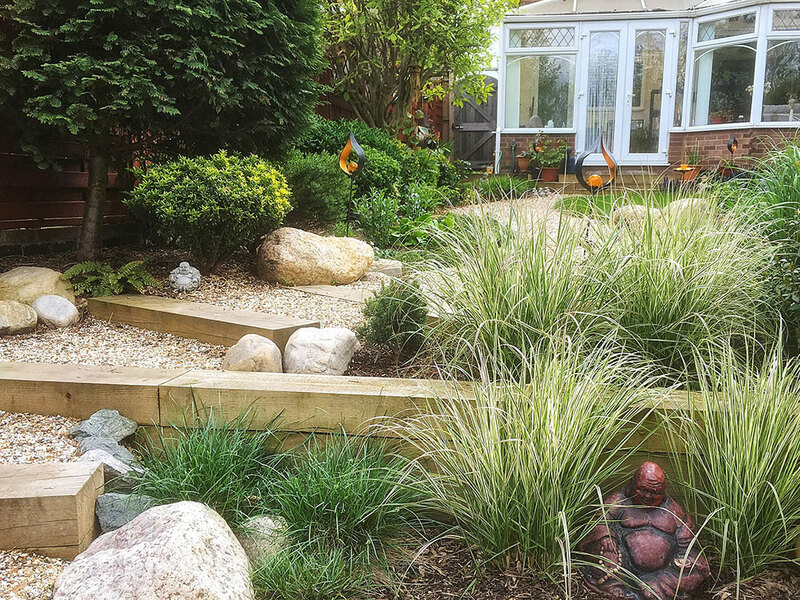 Holland Landscapes transformed my small and cluttered town garden from an unmanageable overgrown space that we were unable to enjoy to a beautiful tranquil space that has become an extra room and a joy to be in. 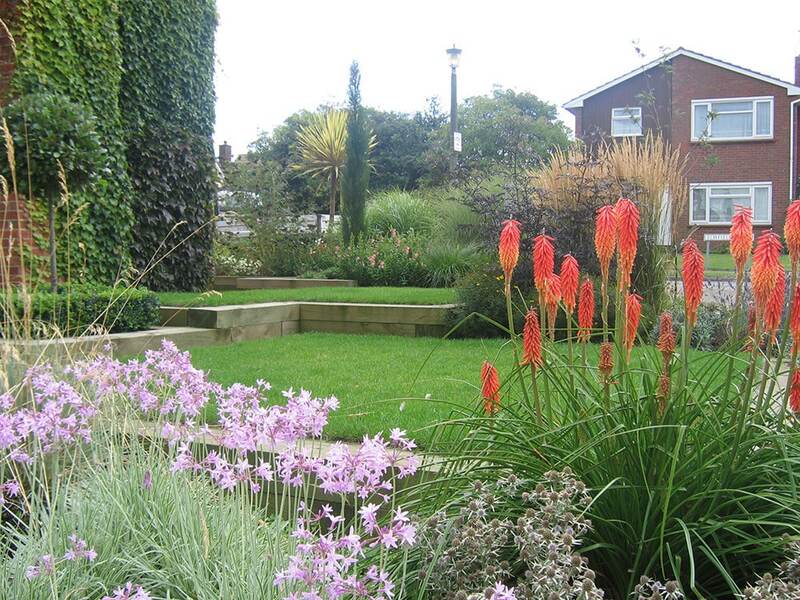 The space works perfectly and we call it our “Chelsea garden” in Colchester. 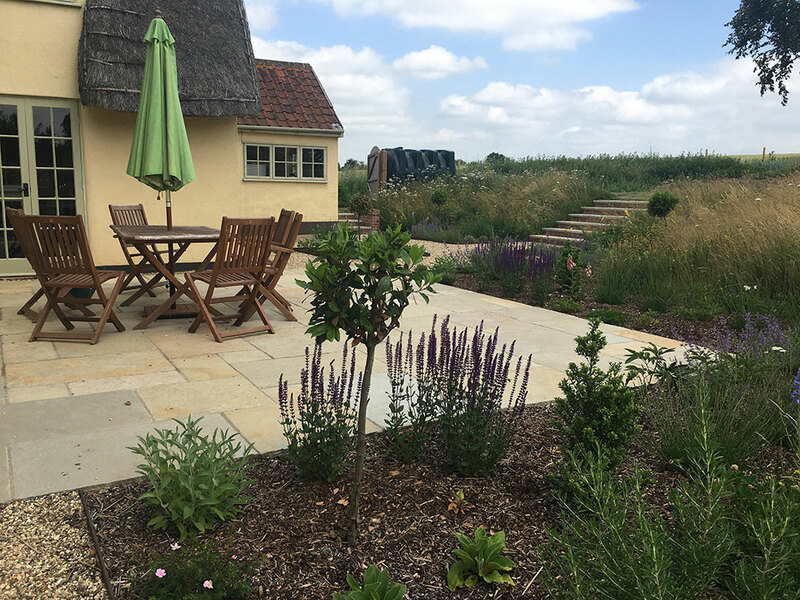 The workmanship and attention to detail is second to none and the after care and maintenance provided by Holland Landscapes has kept the garden looking perfect for the last 5 years as the planting has matured. The garden has transformed how we feel about our house and has created a perfect space to unwind in. Just a line to say thank you for all your hard work in constructing our garden. It looks really lovely and will look even better once the plants are established. We felt confident in your work at all stages and feel we have value for our money. Thank you for offering to edge the grass once the weather improves (or we have a dry period), I will give you a call near the time. Good luck in your future work Chris. 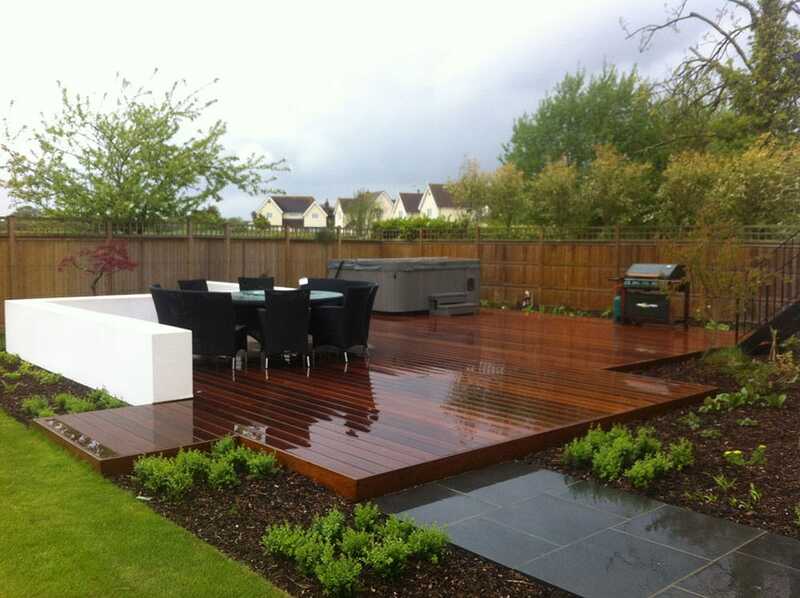 Holland Landscapes were professional, courteous, knowledgeable and listened to my ideas. They soft landscaped our large back garden with exemplary attention to detail. It was a joy to have them working on my garden for five weeks. I couldn’t recommend them more highly.